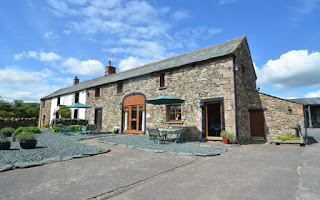 Wydon Farm is a former traditional 17th Century Lakeland farmstead set in 8 acres with fine views of Blencathra. 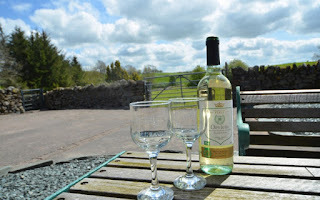 Wydon Farm Cottage, Holidays Penruddock, Penrith, Cumbria (2 - 5). Situated on the outskirts of Penruddock, the cottages have quick access to the entire Lake District National Park. 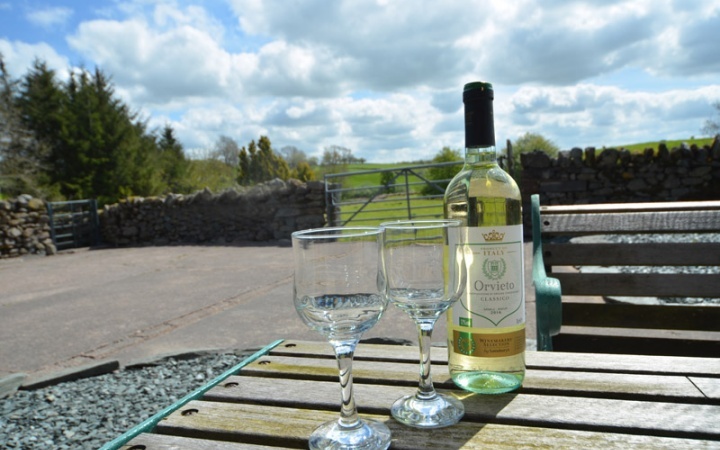 Wydon is only 6 miles from M6 Junction 40 of the M6 motorway, almost midway between Penrith and Keswick on the A66 and 4 miles from Ullswater.